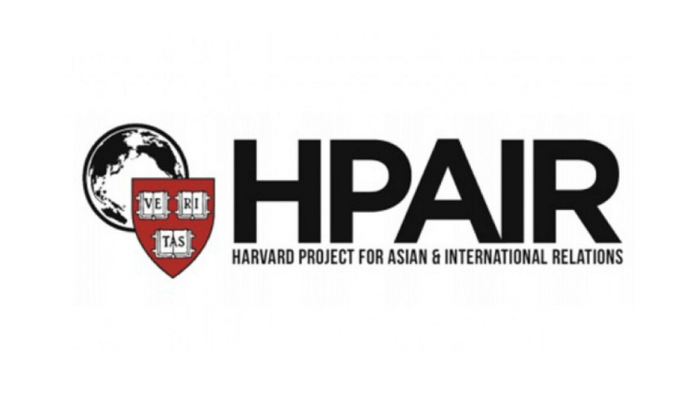 The Harvard Project for Asian and International Relations (HPAIR) was established with the aim of providing a platform for students and young professionals from around the world to discuss the most important economic, political and social issues facing the Asia-Pacific region. The HPAIR was organized in 12 different countries attracting more than 32,000 students and young professionals since 1991. You are cordially invited to attend the HPAIR 2019 Asia Conference in Astana for the first time in Central Asia. Let this journey reflect the unity, efforts, hopes, dreams, ambitions, and passion of each Kazakhstani and global citizen towards creating a sustainable future. 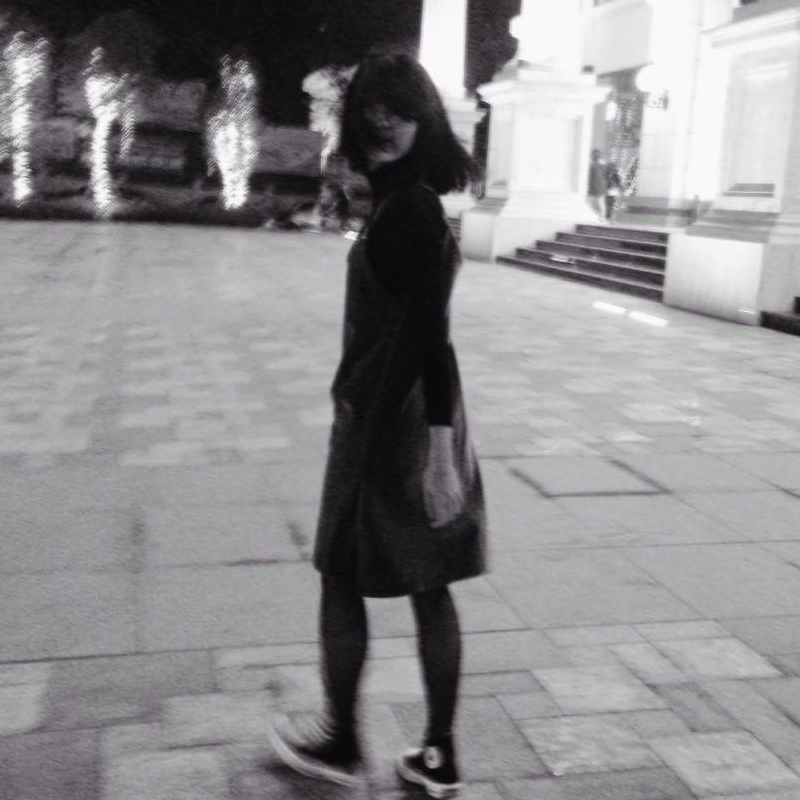 FOR THE FIRST TIME, HPAIR CONVERGES ON CENTRAL ASIA. This year’s HPAIR Asia Conference will be held in Nur-Sultan (Astana), Kazakhstan’s dynamic capital city. Central Asia is a thriving and dynamic region, and Nur-Sultan (Astana) is leading it forward. As the former host city of the World Expo 2017, and the future host city of the WTO Ministerial Conference 2020, Nur-Sultan is positioned as Central Asia’s burgeoning hub of international diplomacy, trade, and cultural exchange. HPAIR is now part of this historic moment. Established in 2010, Nazarbayev University (NU) is Kazakhstan’s flagship university, and one of Asia’s leading institutions. Founded by Nursultan Nazarbayev, the First President of the Republic of Kazakhstan, the university’s mission is to contribute to the development of Nur-Sultan as a hub for international innovation and knowledge. With an extensive international network of partners, an attractive location, and world-class facilities, Nazarbayev University has hosted numerous international events since its founding. Its 500 faculty members and 3000 undergraduates look forward to welcoming the HPAIR Asia Conference 2019 to Nur-Sultan (Astana)! HPAIR offers a mix of partial and full scholarships that can cover registration fees, transportation costs, and/or other incidental costs. Each applicant’s circumstances will be evaluated individually, and awards will cover each scholar’s financial need to attend the conference, as determined by HPAIR through the submission of a budget and financial documents. Scholarships take the form of a reimbursement of costs via an online transfer or a check at the conference. A special Scholars Reception to meet other scholars and HPAIR staff. The opportunity to be featured on HPAIR social media platforms and to publish written work through HPAIR’s website. Applications will fall into one of three ’rounds’ depending on the date an applicant applies. The application itself is the same for all three rounds, and consists of two elements: A completed application form, which includes an essay, and an interview. The application deadlines for the three rounds are listed below.